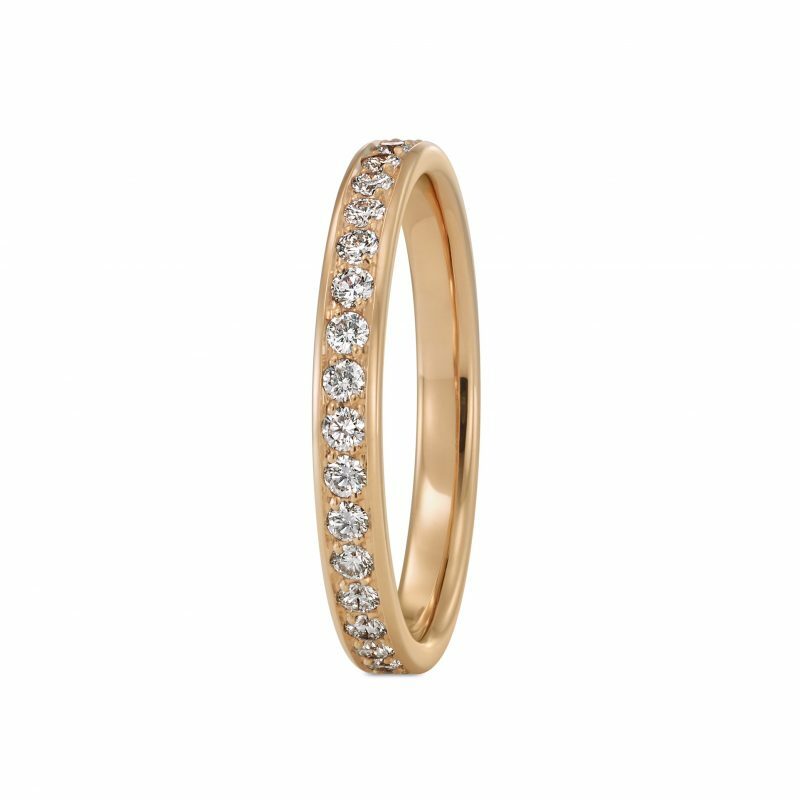 The classic of our memoire rings. Fineline offers so many possibilities: As an additional ring or as a fine single accent? 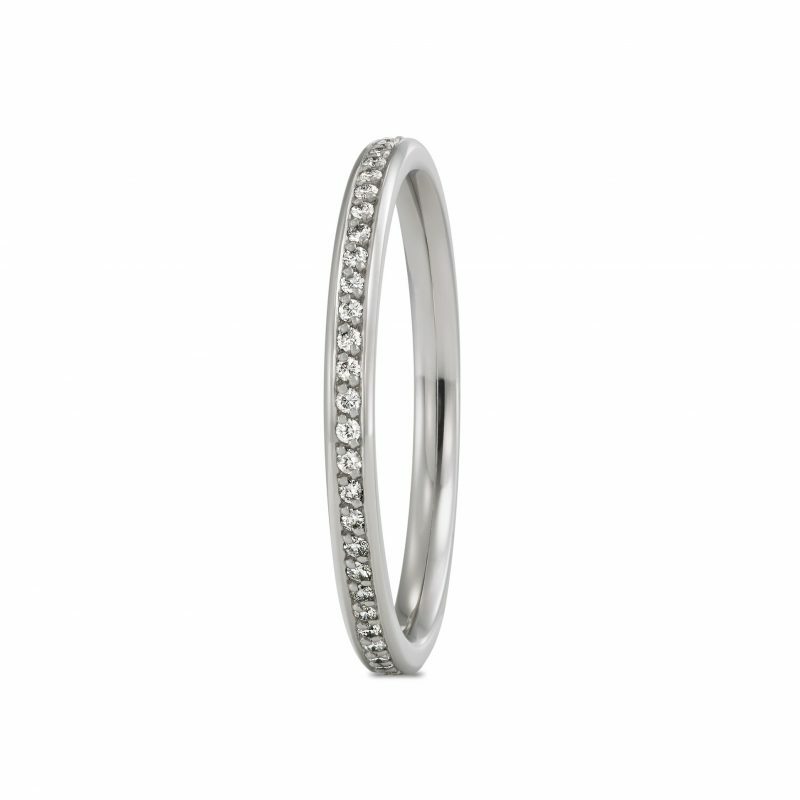 Does the brilliant line flow endlessly round the finger, or do you prefer a certain number of diamonds? Do you have a lucky number? Every diamond represents an event from your life. A ring that tells your story, as unique as yourself – individually designed for you. The ring of your life.